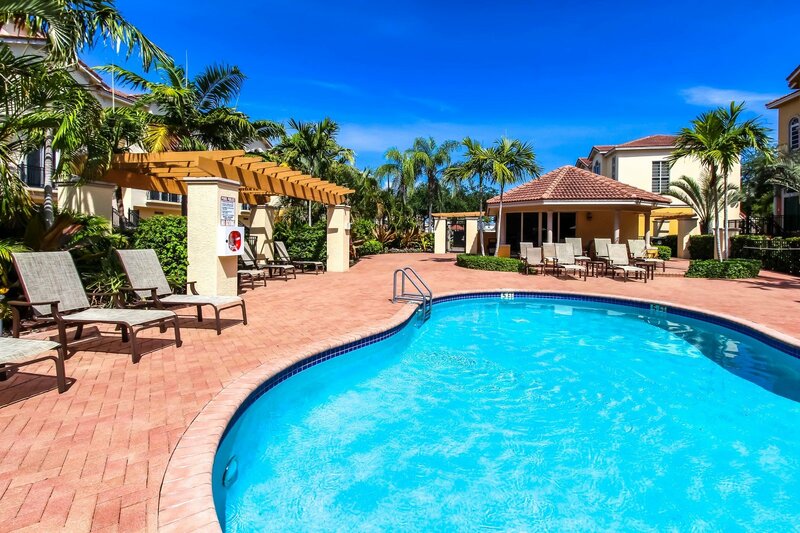 Oakland Park Condos for Sale are located just north of the Cities of Wilton Manors and Fort Lauderdale in Oakland Park, Florida. A drive through the streets of Oakland Park will show any Oakland Park Condo buyer that the city is going through a major renaissance with new businesses opening and new communities being built. Your in the right place to start your search for Oakland park Condos for Sale. 139 Properties Found. Page 1 of 8. At Eric Miller and Associates, "We're here to help" with your next Oakland Park Condo purchase or sale. Contact us directly at (954) 383-8170.